There are 100s of Oil & Gas companies operating inside Canada varying from large international players such as Suncor Energy Inc., Encana Corp. and Cenovus Energy Inc., right down to small junior players based in Alberta. The Canoils Database provides coverage of every single publicly listed Canadian Oil and Gas Companies on the TSX and the TSX-Venture exchanges, providing clients with all their production data, their financials, M&A deals and much more. You can download a full Top 100 report which includes production and oil weighting for each company. 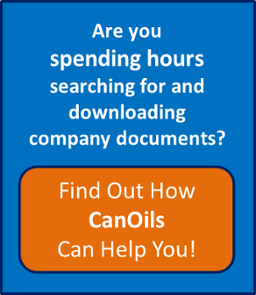 Click here for more free oil and gas reports from CanOils and Evaluate Energy.